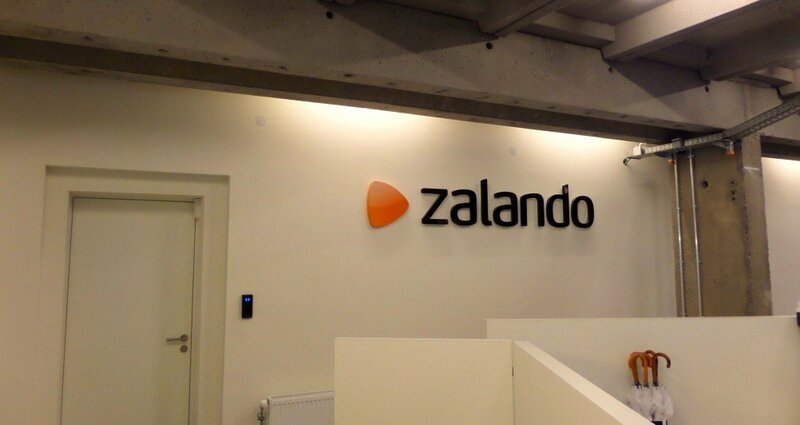 The money fuelling two of Europe’s most talked-about tech companies is coming from a media-shy Swedish investment house with roots in twentieth century iron-working. 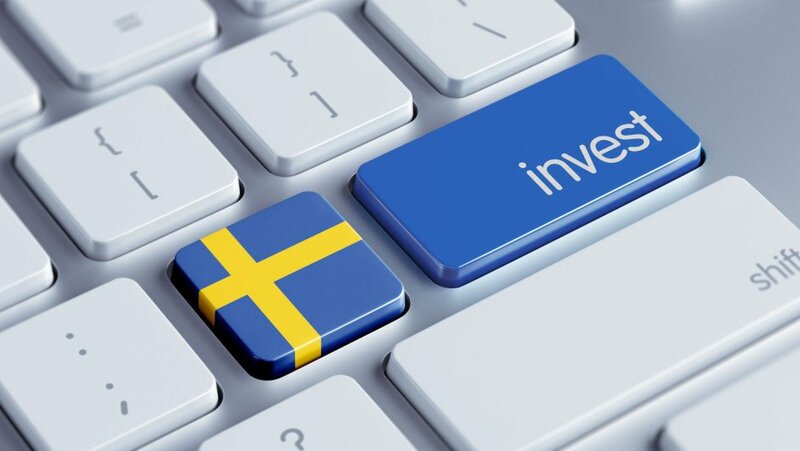 Here’s a spotlight on Kinnevik. 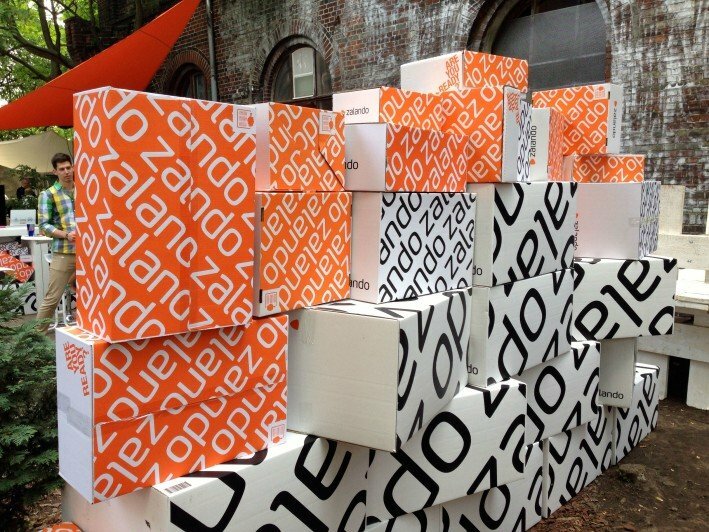 With more than 500 million euros in revenue in Q1 2014, online fashion giant Zalando is gearing up for an IPO. 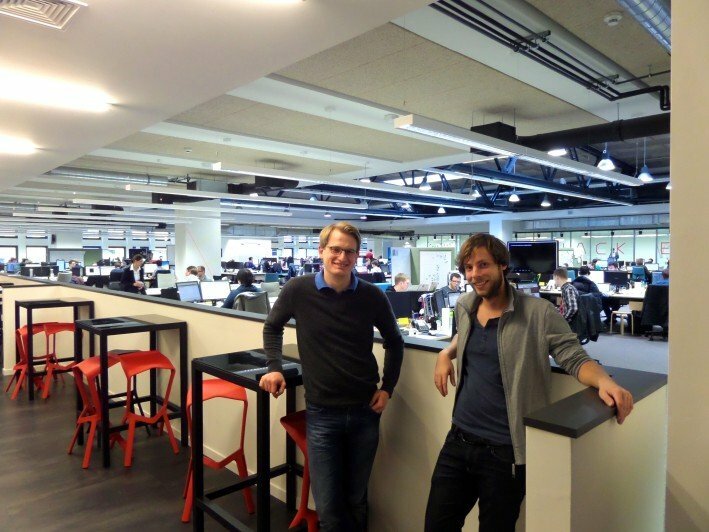 A presentation from its biggest backer, Kinnevik, tells us more about its current size and scale. 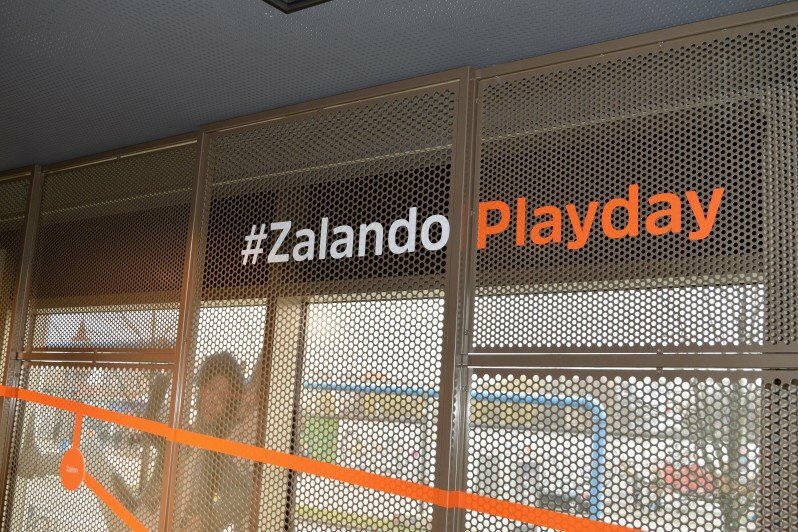 During a recent trip to Berlin, we caught up with Zalando’s chief product officer Christoph Lange and CIO Philipp Erler, to learn more about the tech behind the online retail powerhouse. 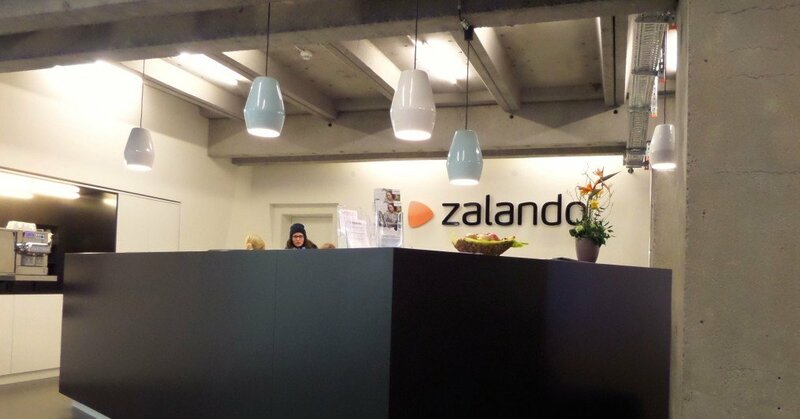 We visited fast-growing online fashion retailer Zalando‘s tech headquarters in Berlin, Germany, to gain some insight into one of Europe’s few multi-billion dollar technology companies and IPO candidates.